Palms Courts location is a perfect base for exploring all the charms of the magical county of Cornwall. 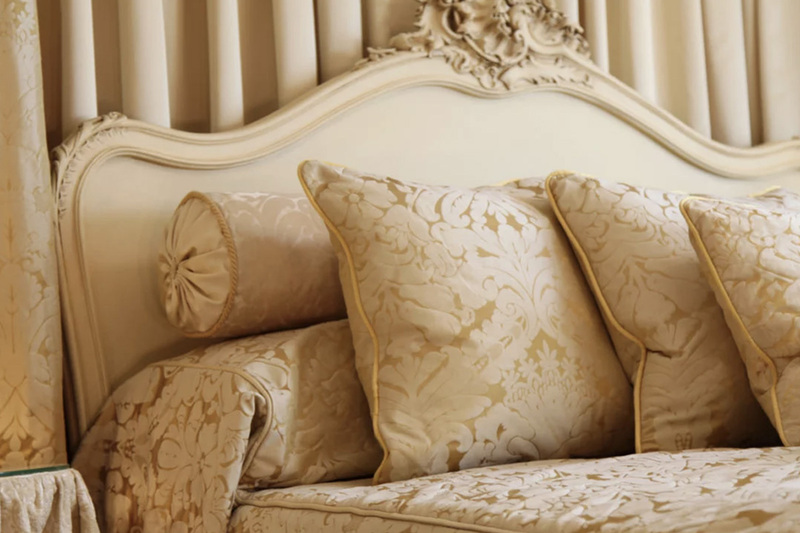 Guests can enjoy beautiful surroundings with a luxury interior, all just a short stroll from the harbour. You can enjoy luxurious surroundings and various spa treatments, sauna, massages etc. We also offer 3-day juice detox breaks. We are a new and unique style of exclusive Bed & Breakfast, with luxury accommodation. 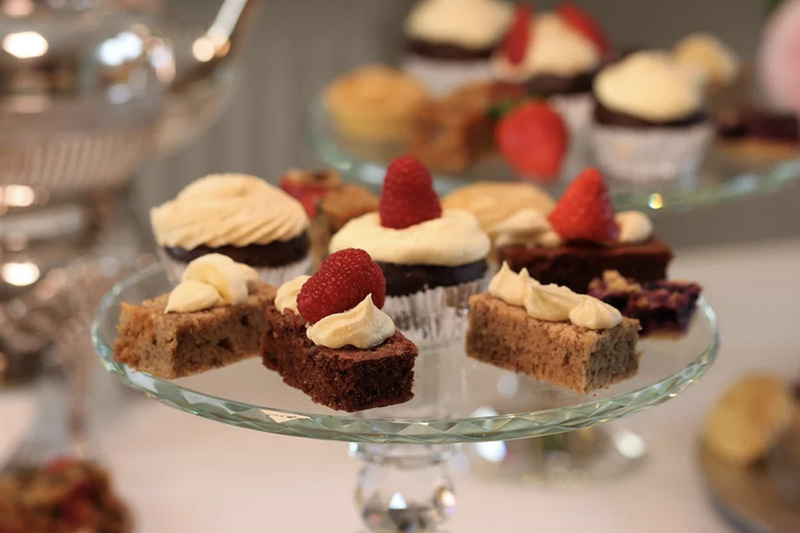 We cater for only a small number of guests. It is our promise to you no microwaves are used and we will only serve plant-based food, with no animal or dairy ingredients. We are fortunate to enjoy beautiful and exotic evergreen plants in our garden thanks to the mild microclimate. Just a few minutes walk away are the lovely old fishermen’s cottages and beautiful narrow and winding streets leading to the famous picture-postcard harbour. 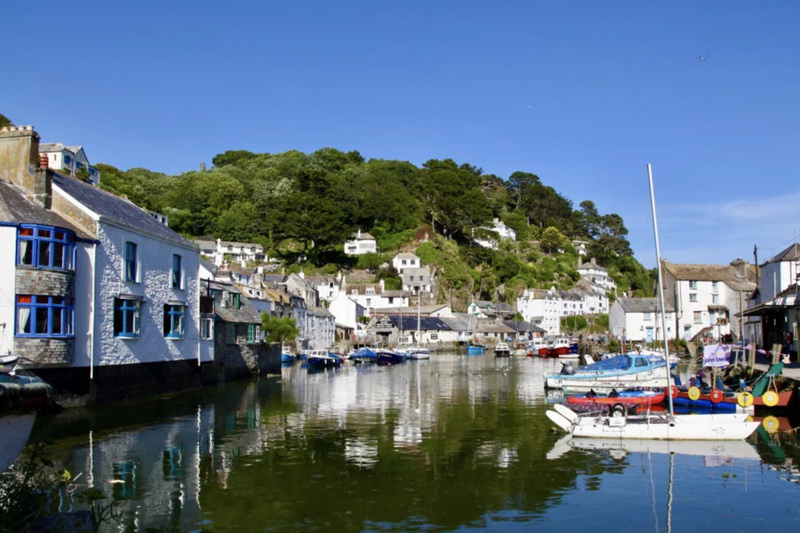 Polperro is located in the picturesque Cornish Riviera, renowned for a tapestry of sloping green and golden woodlands with secluded and spectacular hidden coves. The village boasts an array of shops, art gallery’s, museums plus many pubs, café’s and restaurants.